Does New York know what just blew in from the west? 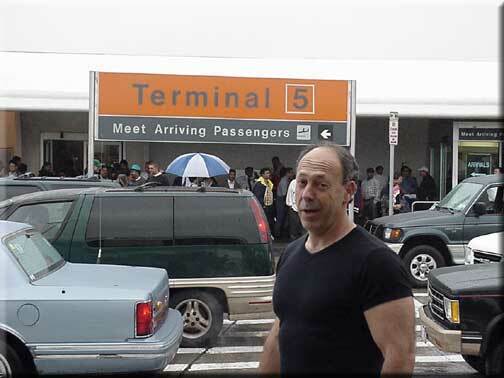 Here is Charles at the airport, preparing to raise havoc in New York city. From the look on his face it looks like he will most definitely make a ruckus.